They say exercise is the key to staying fit, so give your brain a workout with these Brain Bending Conundrums. Don't forget to stretch, because you'll need all your mental dexterity to solve these riddles. 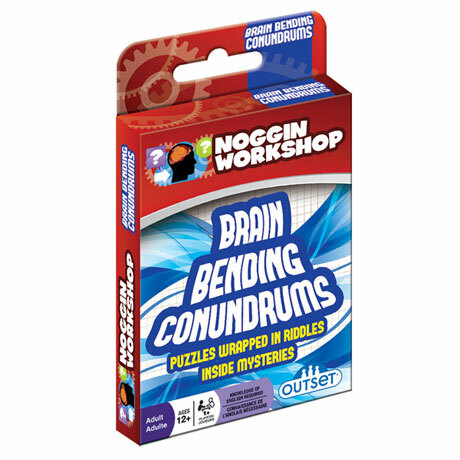 NOGGIN WORKSHOP™ is Outset Media's brand of card games dedicated to making your brain broil and bubble! These mind teaser card brain games challenge you with logic puzzles, word puzzles, geometry riddles to sequence puzzles! 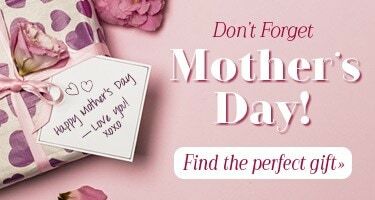 The card brain games promote logic, lateral thinking, visualization and other mental exercises that your brain may not use on a regular basis. Limber up, it's thinking time!